Experienced players with a desire to take their next steps in the development of their game. Boys & Girls from incoming 1st graders to outgoing 8th graders. Lacrosse is a complex game, requiring fundamentally sound individual mechanics and knowledge of critical team concepts. SixFifty coaches have the playing and coaching experience as well as the training and communication gifts to help young players improve their game. Whether you’re looking to improve your dodging, shooting, defense, goalie play, faceoff skills, or overall lacrosse IQ, SixFifty coaches provide individualized assessments and pathways for improving vital elements of your game through customized lesson plans and personal attention in the context of a group environment. 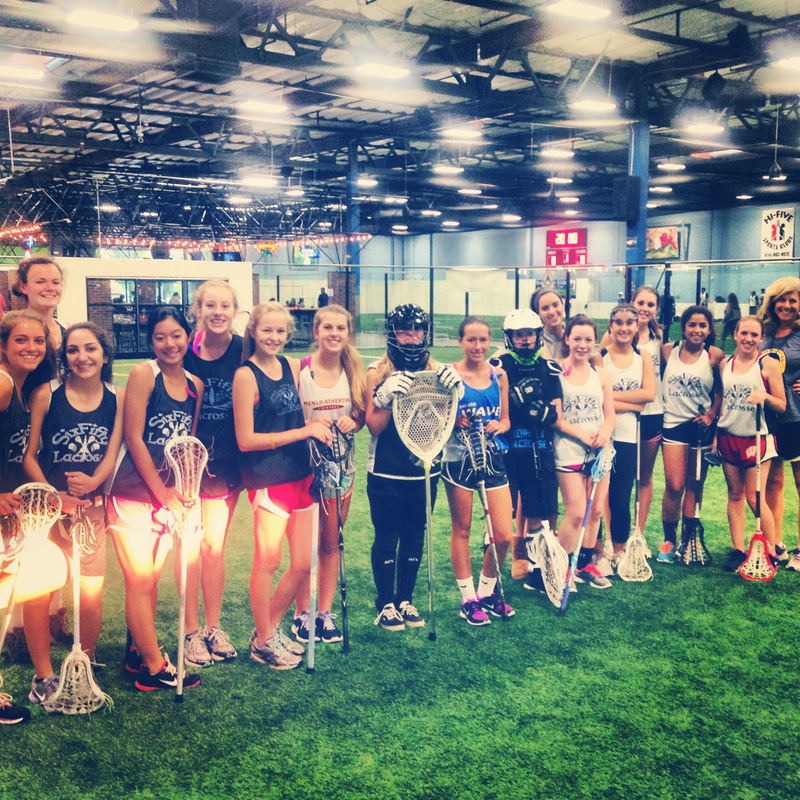 And most importantly – we love to have FUN playing lacrosse! Personal confidence and self-worth/self-image messages & positive reinforcement. Join us for a great week of lacrosse this summer!